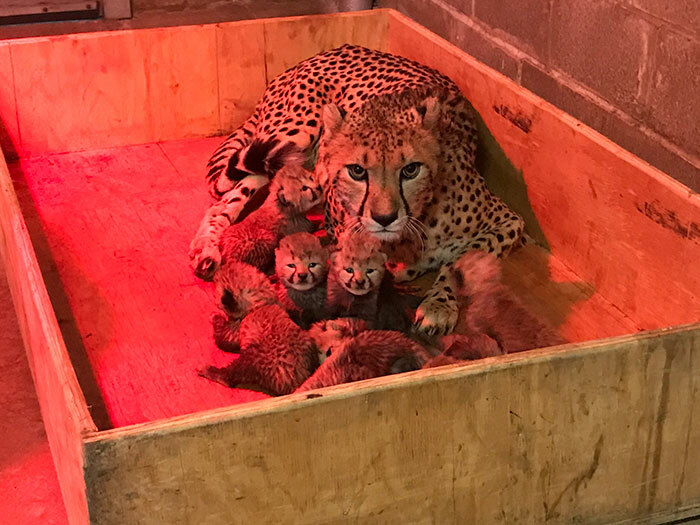 Home Pictures	This Cheetah Mom Just Gave Birth To A Record Breaking Eight Cubs, And The Pictures Are Adorable. 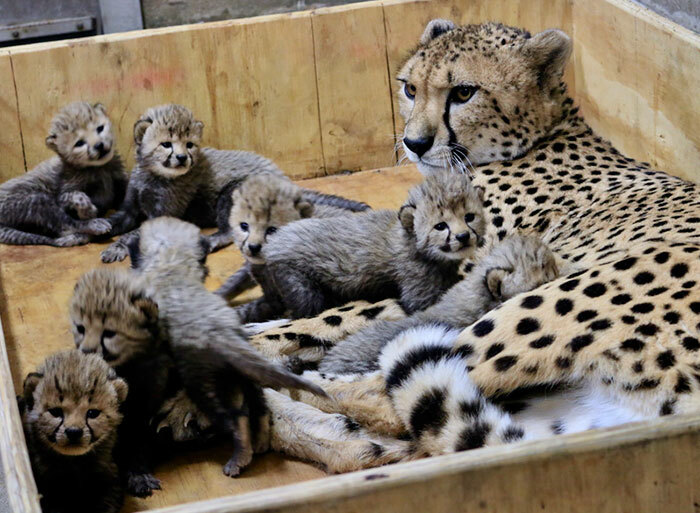 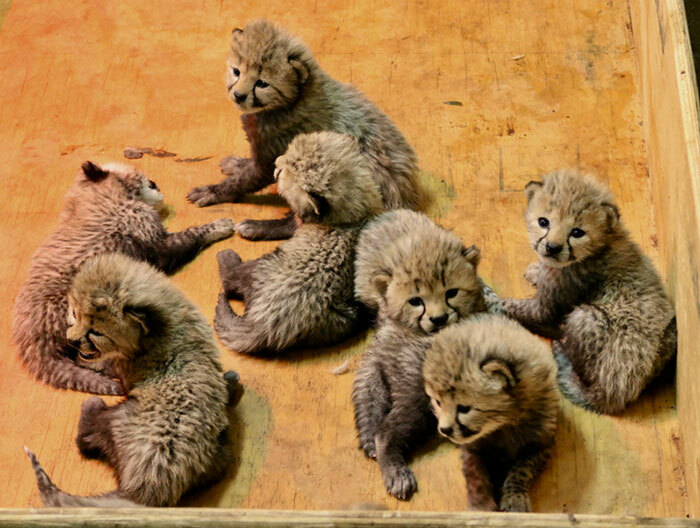 This cheetah has just broken the record for the largest litter of cubs produced. 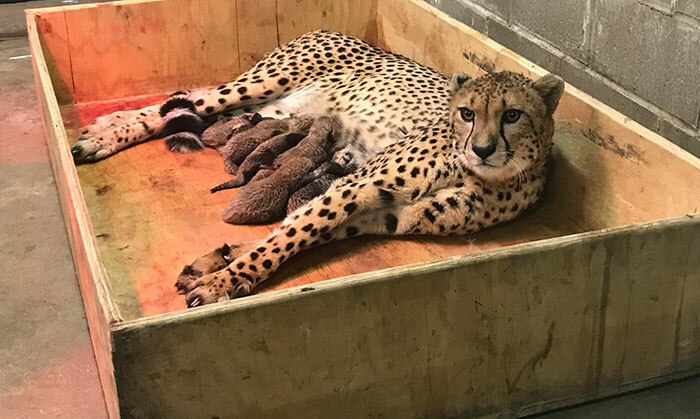 The proud mom gave birth to a whopping eight cubs at St Louis Zoo, Missouri, USA. 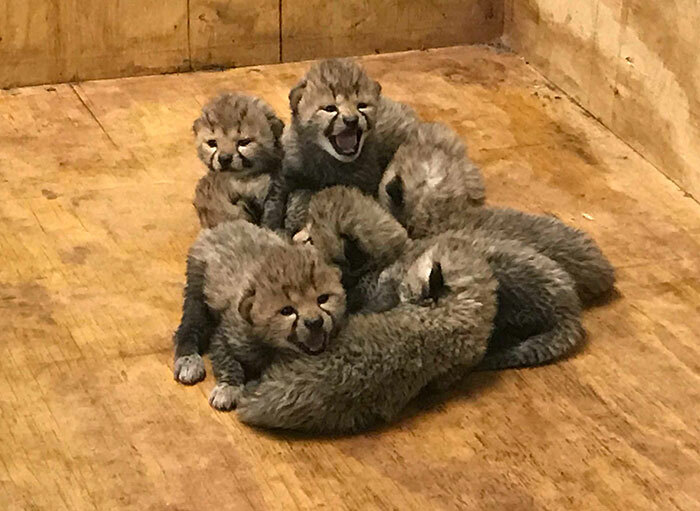 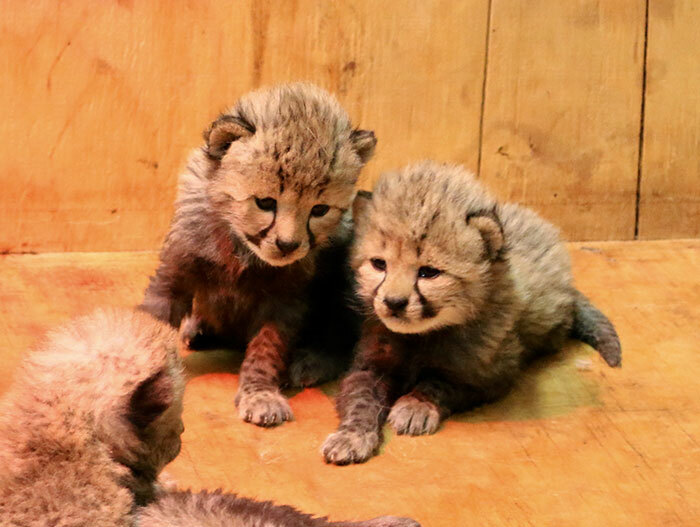 Usually a litter size for the species is three of four cubs. 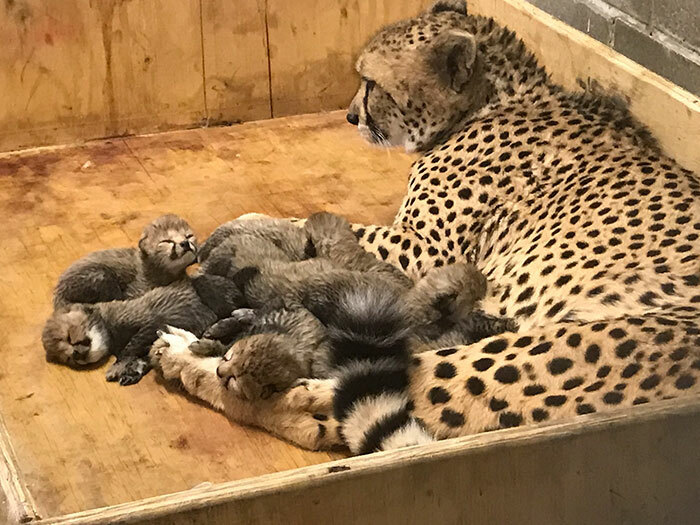 The three males and five females have been bred as part of a programme to increase cheetah numbers which have become worryingly low. 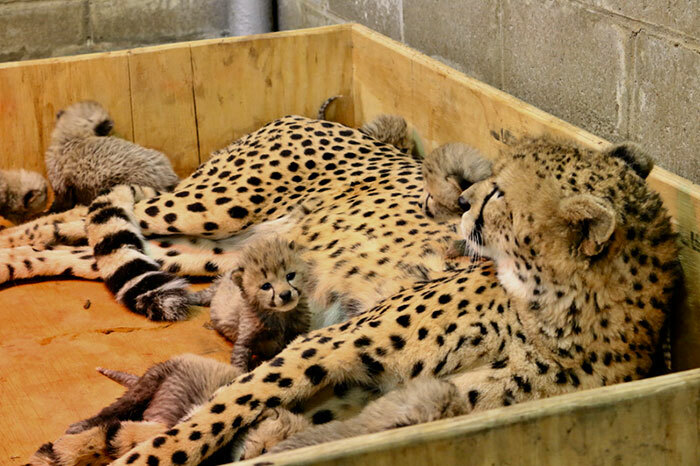 There are estimations of only 7,100 of the cats being left in the wild, and there is predicted to be a 53% decrease in the next 15 years.